Read Musa Ibraheem Ali's story here. 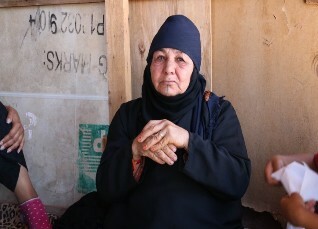 Musa lives with his wife, son, and three granddaughters. He looks after his granddaughters as his son and daughter- in-law have passed away. Him and his wife are partially blind and find it hard to see during both the day and night. The wooden sheets that were attached to the family’s hut became loosened due to the wind, exposing nails and a strong draft, and the winter has been very difficult for the family. Musa believes that nobody will give him a job because of his visual impairment. 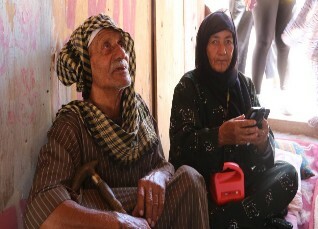 He said: “I have tried many things to support my family, I have ran out of options, slowly we are becoming less." Musa is happy that he can now create a small income generating activity by allowing locals to charge their mobile phones with his solar lamp and in return, he will receive a small fee. 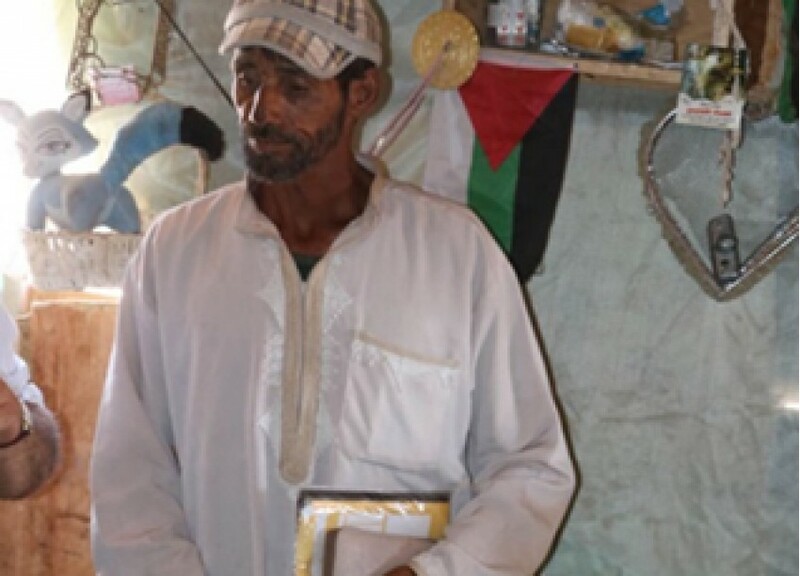 He is looking forward to his grandchildren being able to read and study after sunset, and the light will help the family carry out basic household activities such as cooking and cleaning.